Love Wedding Chapel Lynwood is the perfect venue for your wedding day.Let us help give you and your guests a beautiful ceremony that is not only affordable but also near Compton, Huntington Park, Cerritos, Norwalk and Long Beach. For local couples who are engaged this is great for friends and family to attend your marriage ceremony and reception. Our marriage packages include everything needed to make your wedding day go off without a hitch. No need to stress about decorations, officiant or even music. These are all handled by our professional in-house planners. We have been hosting local marriage ceremonies in Lynwood and nearby cities Huntington Park, Compton and Downey for many years and know what it takes to make a wedding day that’s filled with nothing but the best memories. Our wedding marriage chapel takes great pride offering a beautiful location along with available services to capture your event like photography, planning and officiating. We offer a first-class ceremony for less. Local to all of South Los Angeles our venue is great for a comfortable and private gathering. 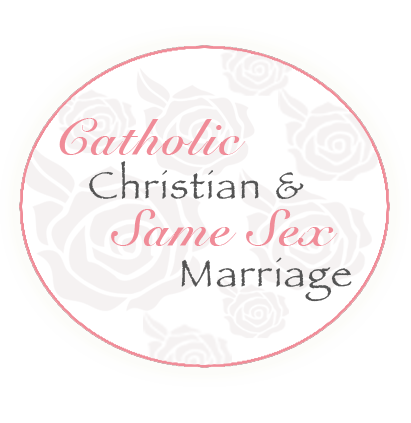 We do ceremonies in both english and spanish and all religions and faiths welcome. We know that it can take lots of time to put your big day together with hundreds of details to take care of. Let us do all the setting up and planning you need when it comes to renting a venue for your wedding day. The Love Wedding Chapel in Lynwood for that perfect setting to celebrate marriage to the one you love! We want to make your once in a lifetime day all yours! If looking to save money think about a less expensive alternative. Let our staff stress about the details so you don’t have to. Our wedding ceremony team loves to help couples make their special day a success that will be remembered for years to come. Each year our venue hosts hundreds of weddings. Our chapel has lots of options and packages to choose from. We make the day of love and joining as one a day to remember for both you and your guests. From helping plan, choosing decor, taking pictures and having an officiant available to deliver your vows we’re here to help your dream day become a reality. Our chapel location in Lynwood is great for hosting local weddings and a short drive from nearby Huntington Park, Compton, Cerritos and Downey. 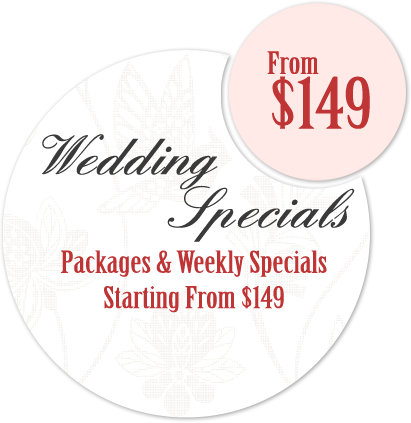 Feel free to look at the pages of our site to learn more about our affordable wedding packages and marriage sercives at Love Wedding Chapel in Lynwood. Don’t spend your future savings in one day. Save money for other things like that dream honeymoon!